It’s certainly no secret Google+, the failed social network, will shut down come April 2nd. 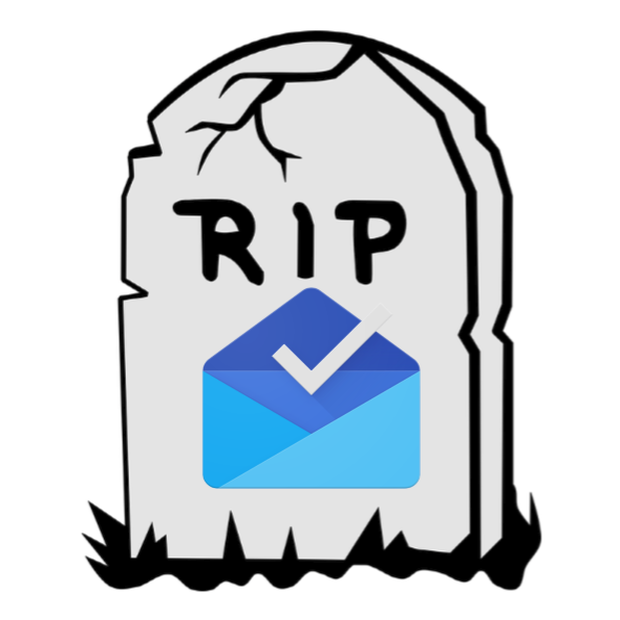 But, Google never announced an official end to its widely-popular email experiment, Inbox by Gmail. Now, we know it shares the same fateful day as Google Plus. 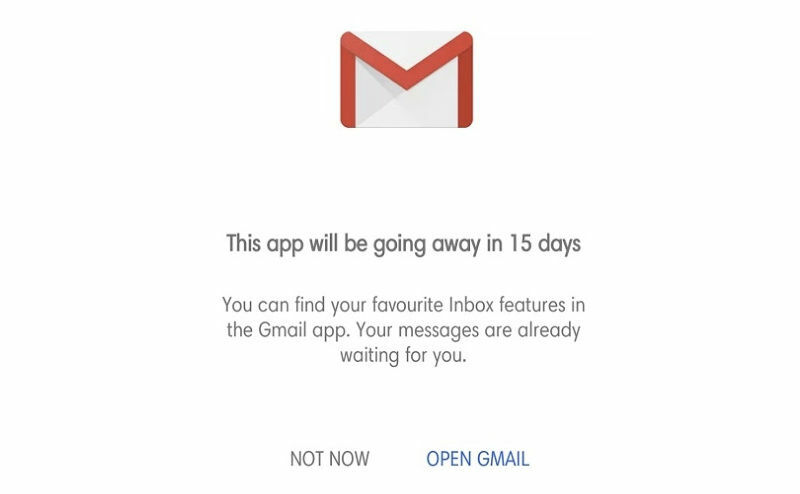 As pictured in the screenshot, there’s a link to open the Gmail app to coax users into continuing along with Google-offered services. Gmail already has several of Inbox’s unique features, with more likely on the way. Google added Smart Reply and Smart Compose, along with Follow-ups to Gmail, as well as a fresh redesign. Google also expanded the desktop version right click options, too. Inbox by Gmail was first announced in October of 2014 as an invitation-only program. It later encouraged people to join a waiting list. And, the email platform officially went public in May of 2015.